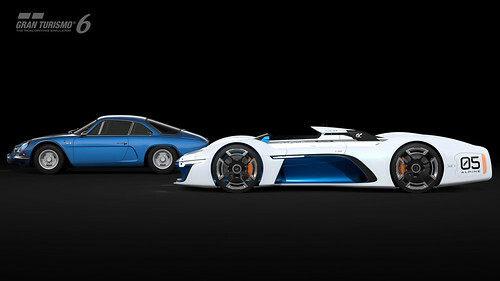 Polyphony Digital revealed the first Vision GT concept car of 2015 at a presentation at the Festival Automobile International in Paris. The Alpine Vision GT Concept is designed by Victor Sfiazof who was inspired by the Alpine A110. 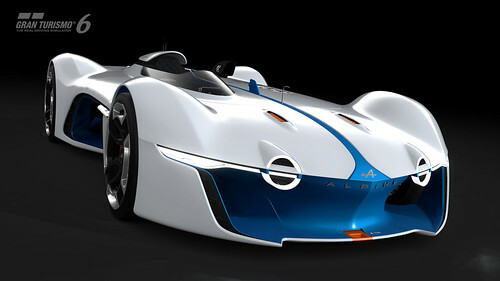 The car is powered by a 4.5-litre V8 engine that delivers 450-Bhp. The Alpine Vision GT Concept will be available in Gran Turismo 6 in March.